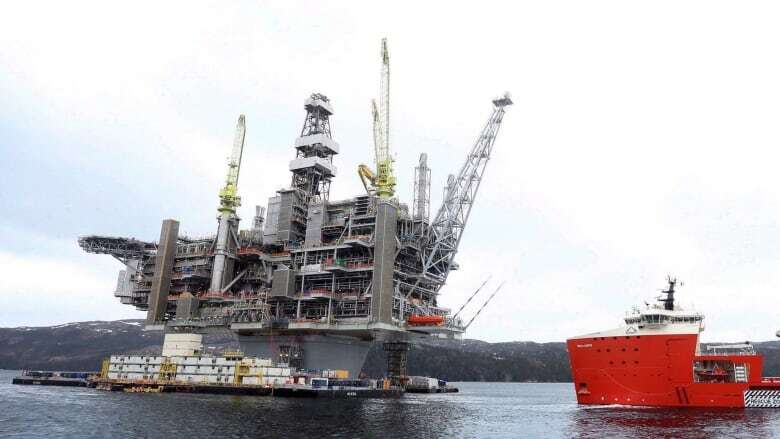 Newfoundland and Labrador's offshore oil and gas regulator is taking bids for exploration off the island's east coast, in an area the federal government recently listed as a marine-protected area. 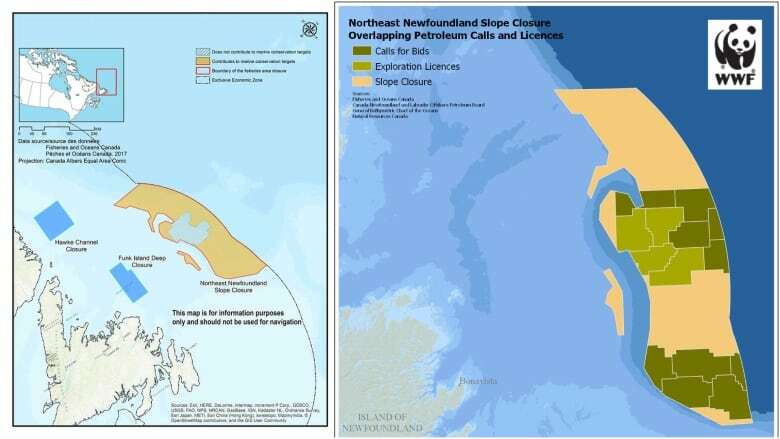 While the area is closed to fishing, it remains open to the Canada-Newfoundland and Labrador Offshore Petroleum Board (C-NLOPB) — and that's not sitting well with the president of the fisheries union. 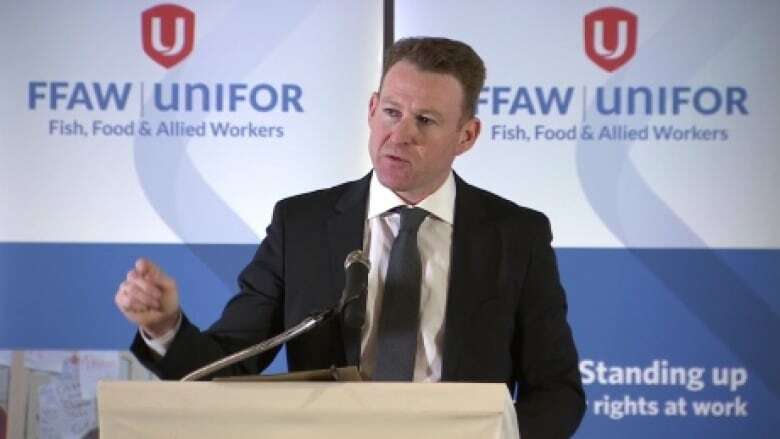 "We cannot ask fish harvesters to accept the closure of an area to fishing activity in the name of conservation while continuing to allow oil and gas exploration in that same area," said Fish, Food and Allied Workers president Keith Sullivan in a news release. "These closures have shut harvesters out while letting oil and gas in." In December, the federal Department of Fisheries and Oceans listed the Northeast Newfoundland Slope — formerly known as Tobin's Point — as a marine refuge, and prohibited all "bottom-contact fishing activities." Federal Fisheries Minister Dominic LeBlanc said on Friday that he will "carefully scrutinize any activities in a marine refuge that could potentially cause harm to fish or fish habitat." The area is home to corals, sponges and fish nurseries, all things the World Wildlife Fund is worried could be destroyed by offshore oil activity. "We are struggling to understand why Fisheries and Oceans Canada would create a refuge for wildlife in December 2017, only for the Ministry of Natural Resources to sign off of developing oil and gas extraction there four months later," said Megan Leslie, president of WWF Canada. Leslie questioned if the two federal departments were aware of each other's actions; if it was "a case of the left hand not knowing what the right is doing." The exploration decision was also lambasted by Ecology Action Centre, a conservation group based in Halifax. 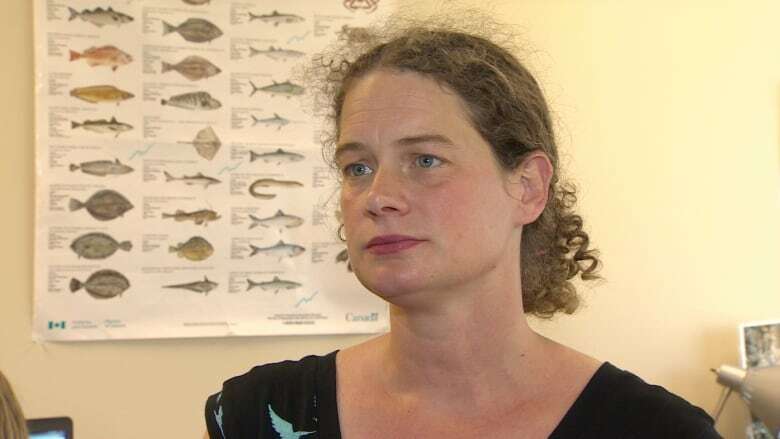 Susanna Fuller, the group's marine conservation co-ordinator, said environmental organizations worked with fish harvesters and conservation groups to reach an agreement on protecting the area — only to see it be handed over to oil and gas. "We have generally supported the efforts of DFO to close areas to all bottom fishing through the more efficient mechanism of the Fisheries Act," she said. "However, we have also been strongly advocating for no industrial activity in any areas that are to going to be counted towards protection targets." The Northeast Newfoundland Slope area — which totals 46,833 square kilometres — was part of the Liberal government's effort to designate 10 per cent of Canada's coasts and waters as marine-protected areas. LeBlanc maintained that commitment "is of the utmost importance" to the Liberal government. Conservationists raised concerns last summer, when draft regulations for a marine-protected area off southwestern Newfoundland showed the area was still open for oil and gas activities. In an email Friday afternoon, the C-NLOPB said it is committed to the protection of environmentally significant and sensitive areas. "We will continue to work closely with DFO, other federal and provincial agencies, fishing interest groups, and other stakeholders in this regard." The board said it will impose restrictions or measures to mitigate against harm in the approval process for oil and gas activities.